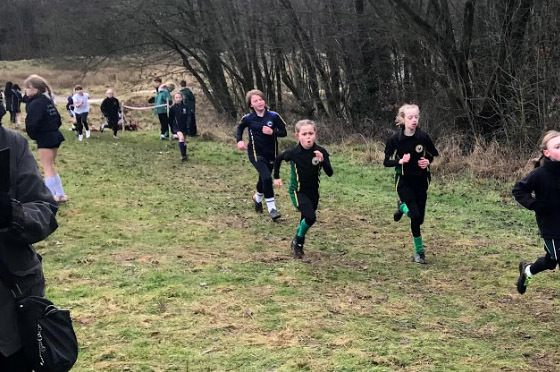 We were delighted to have a large cross country team to represent The Firs in Rochdale earlier this week at the Independent Schools Association (ISA) Cross Country competition. 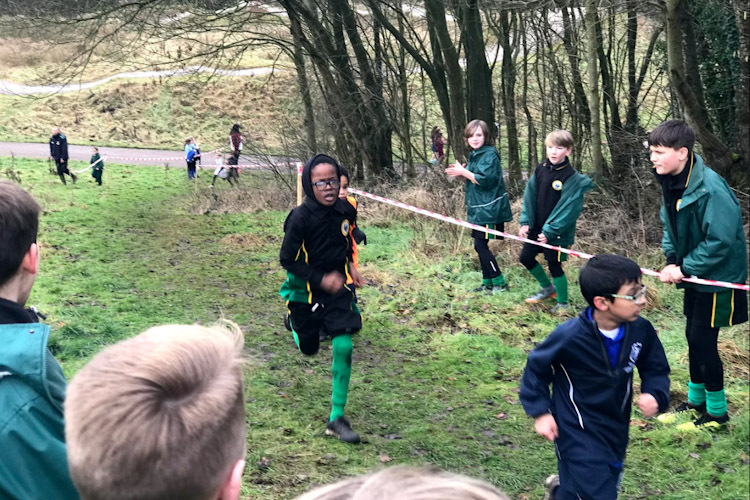 All of the children put in maximum effort on a tough course, in very muddy conditions. We are very proud of the children, many of whom competed within their age groups in fields of well over 100 runners. 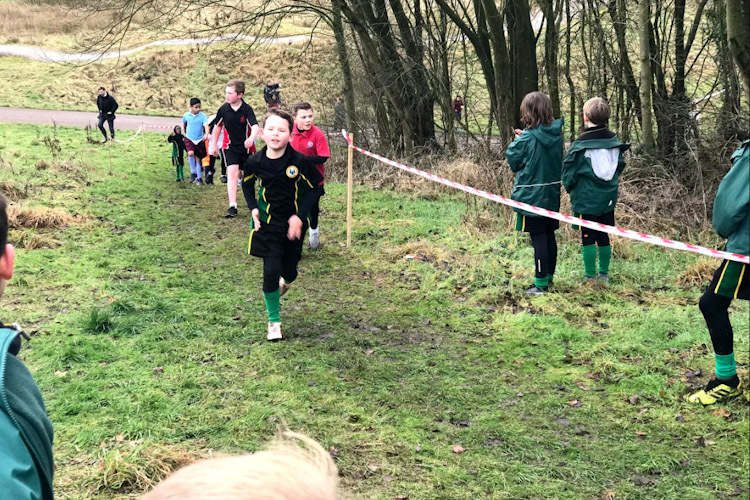 All of the children completed the course and special mention should go to Harry S in Y5 who came in second silver medal position in his category, a remarkable achievement. 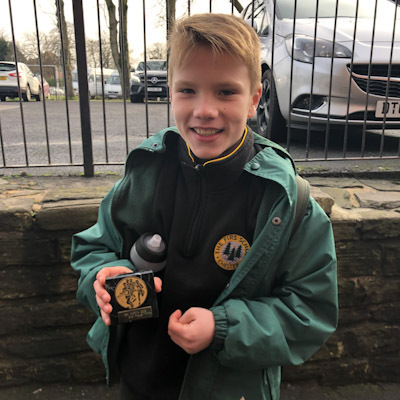 He will go on to represent ISA North in the cross country national finals. 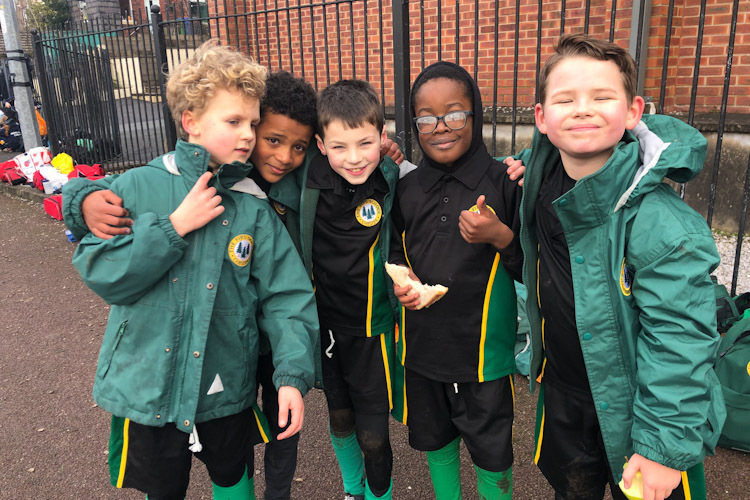 Many of the children are members of our after school running club which helps develop the children’s fitness and technique which meets on Tuesday after school.